Safety – Is it First or Just a requirement? If you say it’s first, All you need is explore the options of safety in life. Life, the existence that you experience only once, that never has more than a single option. “Safety is something we can live with,” you can never treat safety as just a requirement. It is always and will be the first. Usha Fire Safety Equipment’s (P) Ltd, the pioneer in saving people’s life and their lovable possessions has been serving people for more than two and half a decades. Started by a small group of ordinary people with extraordinary commitment in the cultural capital of South India Chennai in 1988 it has grown from strength to strength. This has been possible only because of the company’s commitment to Quality and Service. Usha Fire Safety Equipments pvt ltd is not just an organization which not only markets quality products but also provides complete safety solutions. It is not only sufficient market but the equipment have to be maintained in zero defect condition. Hence service is also an essential part and strength of the organization. The love and admiration comes when you do something beyond customer requirements. This has been achieved by the Training programs conducted not only on how to use equipment but also to save valuable life and property within the first minutes of any emergency. Trust on employees and customers. Supplying Life and Property saving products of high quality. Imparting knowledge to customers on Life and Property saving products and skills. Encouraging innovation and creativity within the organization. Building an organization of committed business partners. Delighting the customers with focus on their safe business continuity. We also strive to continually improve our Quality Management Systems through a rigorous feedback system and systematically motivating our employees through team building and upgrading their skill levels. Being a pan Indian organization Infrastructure plays a vital part in the growth. An infrastructure of 40,000 sq-ft of offices, warehouses and service areas cater to the delight of the customers. To train them on life and property saving state of the art training halls with display of all the latest safety equipments. A fleet of commercial vehicles are also a part of the infrastructure to ensure timely delivery of the products. To enhance customer delight the latest versions of SAP and Techno Services are installed and systematized. Continuous improvement on the quality management systems through employee training is also a part of the infrastructure. One of the Founders of Usha Fire Safety. A very Passionate Trainer and also a very successful salesman who is very well known in this industry.He has lead the company from strength to strength by his untiring efforts and high energy levels. He is the main brand ambassador of Usha Fire Safety. 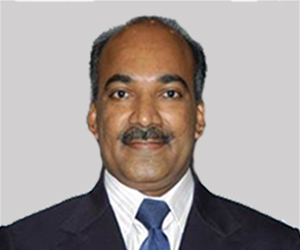 He has conducted more than 5000 training programs across India and more than a million people have benefited from his training, He is the chief motivator and the inspiration for all employees of Usha group of companies. 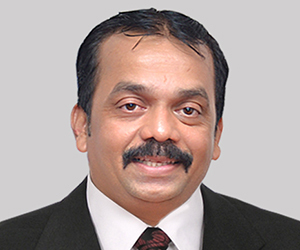 K.Praveen Shetty, a dynamic personality well known in the safety industry. Serving as a Director , he is instrumental in building up the occupational health & safety division and known to introduce the latest products available internationally. He is also a well known trainer specializing in Occupational Health & Safety. His inspiration and spirit of hard work has always created a positive effect on all employees.He has extensively traveled both in India and abroad participating in various seminars. One of the co Founders and Director ,Mr. Jayasheel is an expert in Fire Fighting systems with an Engineering background.A Specialist in designing emergency control centers and preparation of crisis management manuals.He is a fire safety consultant for many of the well known software companies in India.He is a well known trainer in 'Life Saving Skills'.A Businessman who understands current market trends and designs products according as per the emerging market scenarios. 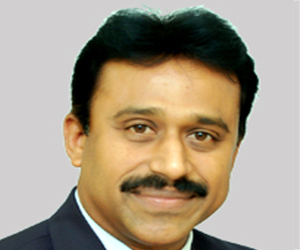 He operates from Hyderabad and takes care of the business activities in Andhra Pradesh. 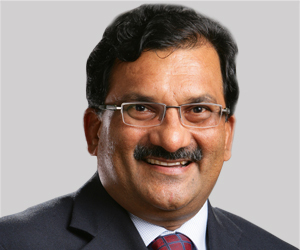 He is instrumental in building up the market in AP region for the last 15 years. A well known Safety Trainer who is very popular for his oratory skills and also his own style of communication. An inspiration to many employees on how a person with a humble background can succeed in Life. 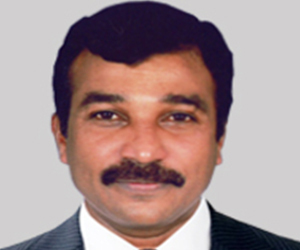 A.K.Palani joined as a Sales Representative in the year 1991. Due to his hard work,sincerity and result producing ability he slowly but steadily started moving up the corporate ladder of USHA FIRE .From being a sales person to a director in this company has been a wonderful journey for him.Not only sales and administrative capabilities he is also a fine trainer known for his sense of humor.